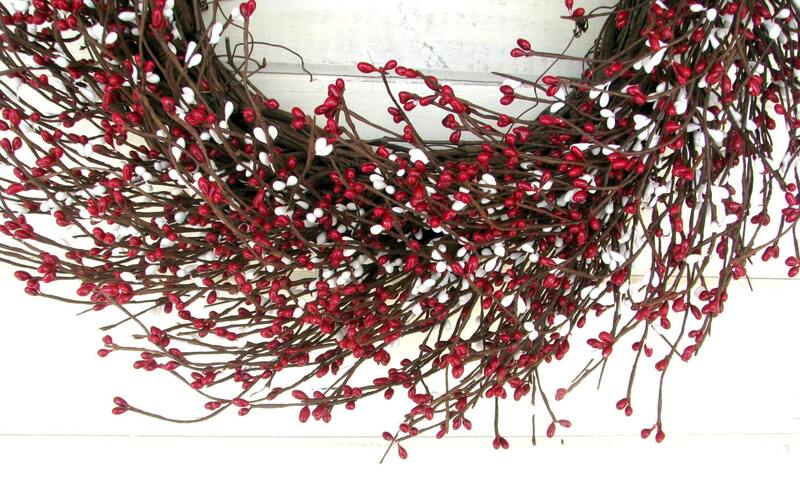 A SCENTED Red & White Berry Wreath!! 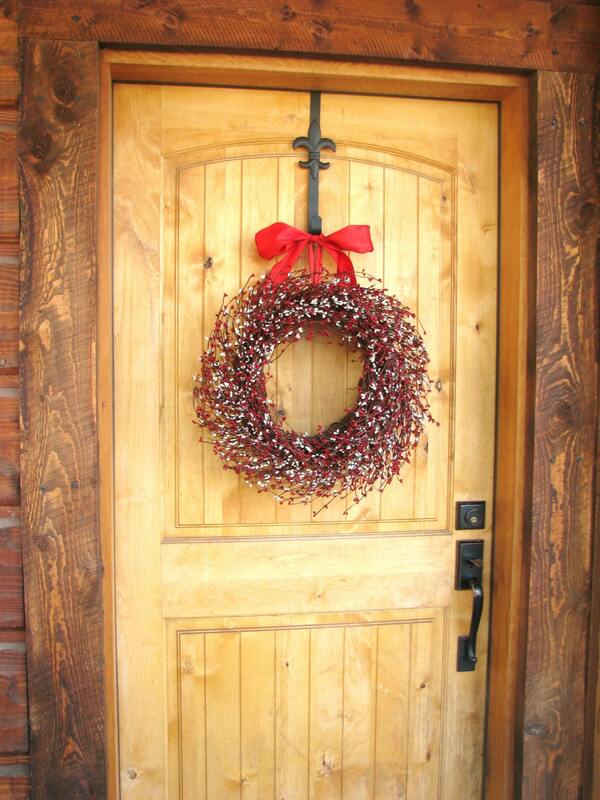 Hang this wreath all Year Long....VALENTINES DAY, 4th OF JULY and CHRISTMAS!! 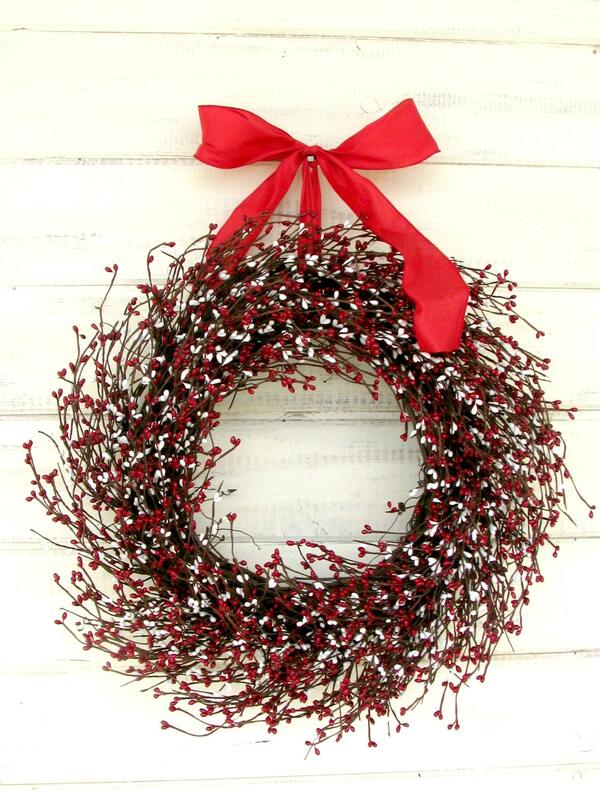 A Red & White Pip Berry Grapevine Wreath! This Holiday Wreath is hanging from a Satin Red Ribbon and is sprayed with my wonderful scented oils.